With the holidays quickly approaching, residents of The Austonian enjoy numerous holiday gatherings, without ever having to leave the building. 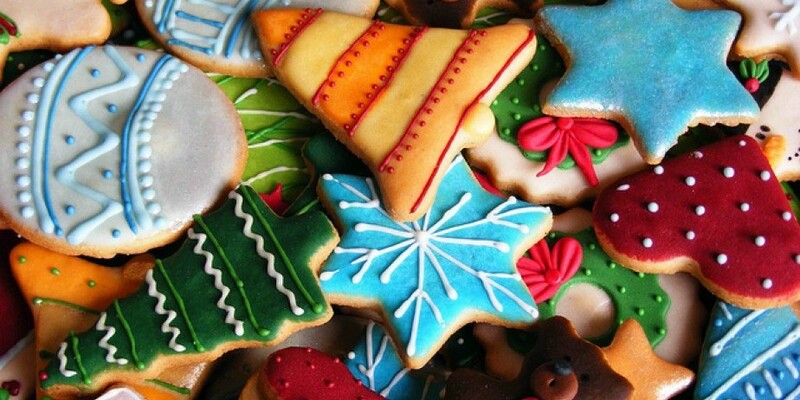 The Austonian is designed to foster relationships and shared experiences year-round, but during the holiday season there are even more opportunities for residents to get to know and enjoy each other – with music, decorations, and plenty of cookies at these resident-only holiday events. 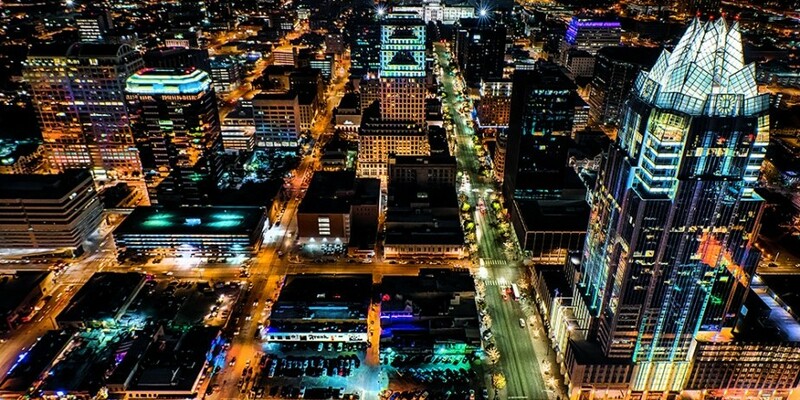 It’s no secret that Austin continues to grow at an incredibly rapid pace. Signs of the growth over the past year are visible throughout the city, from new commercial buildings and hotels making their marks on the downtown Austin skyline to new restaurants and retail stores changing the landscape and culture on the ground. The local real estate market has shown this boom throughout the year, with home prices and sales rising steadily, due to both the economic landscape of Austin and Texas and the influx of people moving to the city each day. Living space in downtown Austin continues to be in high demand as well, even with the rapid construction of new apartments and condos that has taken place throughout the year. 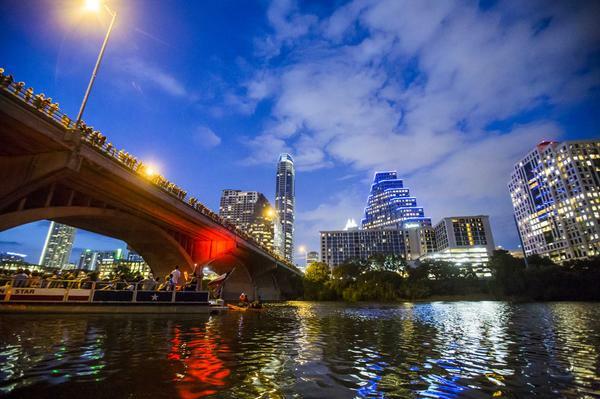 Austin’s art scene, like many of this city’s inhabitants, spends much of its time outdoors. Downtown Austin is peppered with murals and street art that both beautify the streets and make the city unique. 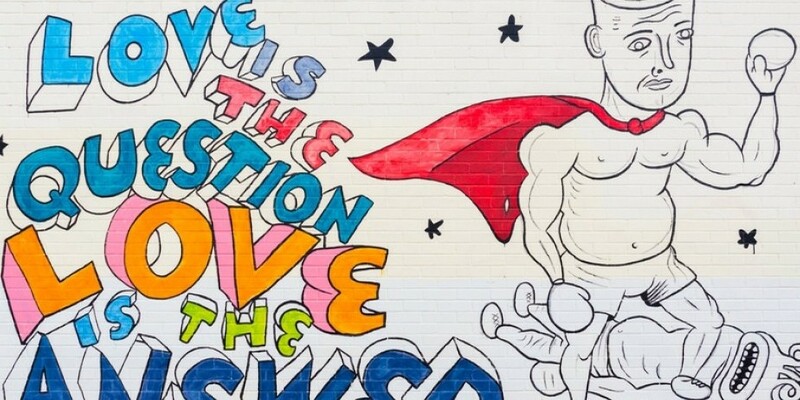 Though some pieces are more iconic than others, all of the city’s murals play a huge role in the cultural fabric of downtown Austin. Over the past decade, downtown Austin has grown significantly, thanks to overall population growth and the strategic efforts of the City of Austin and the Downtown Austin Alliance. Earlier this month, the Downtown Austin Alliance (DAA), which advocates for ongoing change and improvement to the downtown Austin area, released their 2014 Annual Report, which offers a look at what developments have been made in the past year as well as a look at what is yet to come. Year after year, downtown Austin is one of the top spots in the city to experience the holiday season, as the streets are filled with lights, music and festive celebrations, all hallmarked by a unique Central Texas flair. 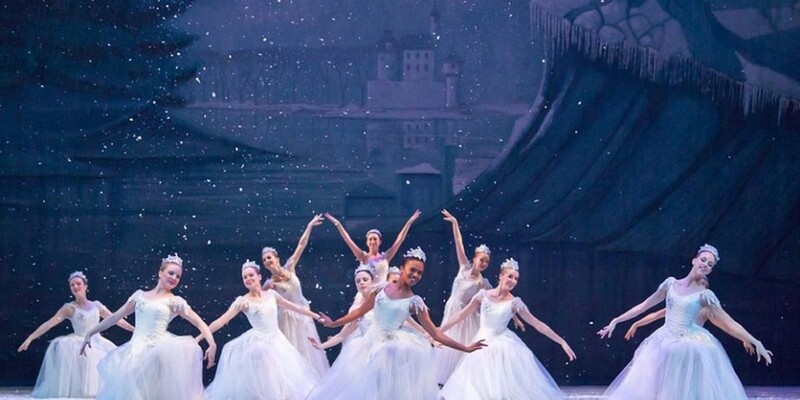 No matter what holiday one celebrates, there are plenty of events and activities taking place within walking distance from The Austonian throughout the next month that showcase the best of what the holiday season has to offer.